Strawberry Shortcake was one of my favorites when I was growing up. I remember playing with all of the dolls with my friend Tricia and coming up with fun adventures for the whole gang! 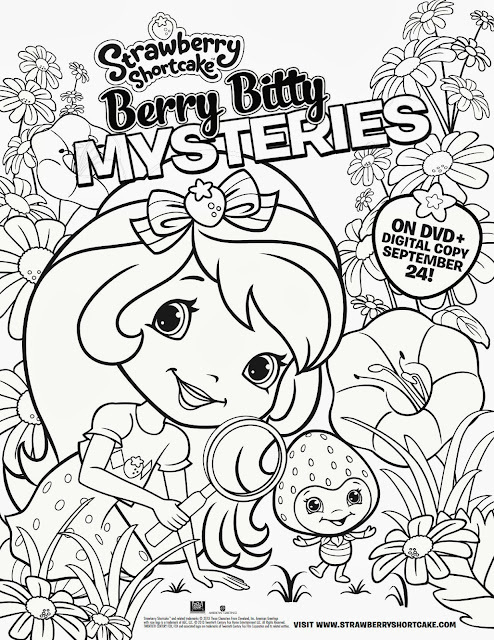 Now, a generation later, Strawberry and her sweet friends are back and better than ever in Berry Bitty Mysteries and one lucky Acting Balanced reader can win a copy of the DVD! 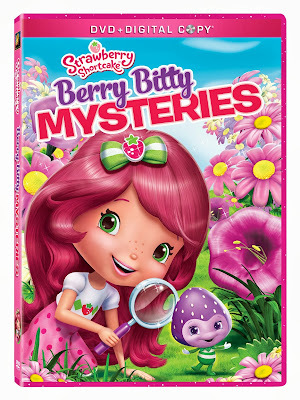 Synopsis: Get ready for mischief, mystery and marvelous good times in Strawberry Shortcake: Berry Bitty Mysteries. 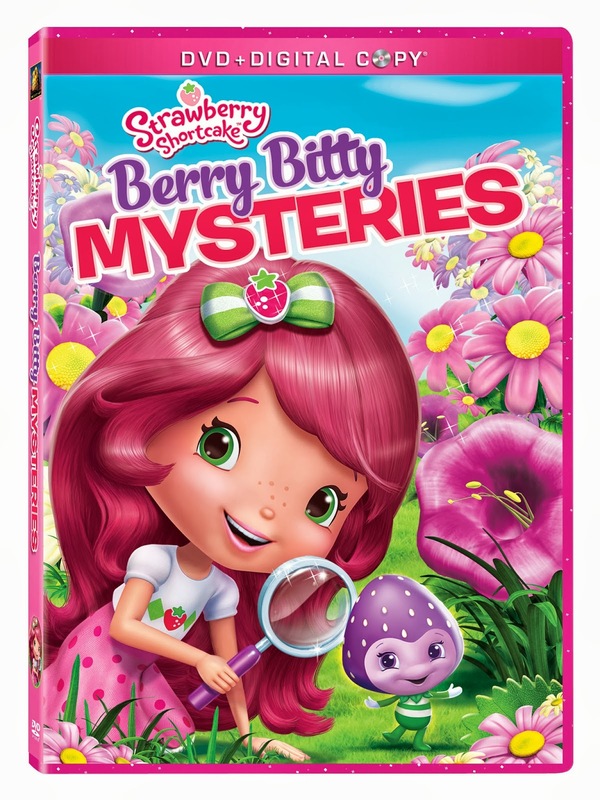 You’ll follow the clues to fun and adventure as Strawberry and her pals learn to face their fears, become real-life heroines and find some missing VIP’s (Very Important Pets)! It’s glimmery girl power to the rescue in these stories of friendship!